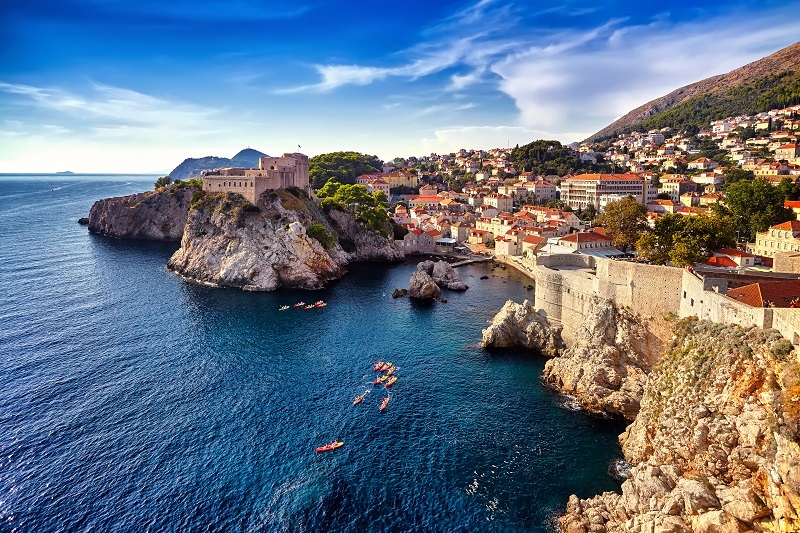 Dubrovnik has become a dream vacation spot for many travelers, whether history buffs or Game of Thrones aficionados, and from sea and sun seekers to food and wine fiends. A stay at the Hotel Villa Dubrovnik, a lavish cliffside property half a mile beyond the ancient city walls offers an ideal place to experience all of the above and more, replete with unforgettable luxury, unbeatable sunset views, and an unending assortment of destination-worthy dining and drinking specialties. 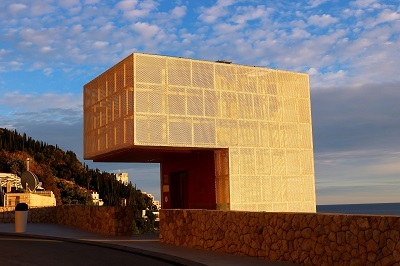 The property’s only street-level presence is a sleek elevator shaft which leads guests down the steep cliff several stories to the hotel itself. What awaits guests is a serene escape from the crowds packed shoulder to shoulder within the city walls. Rooms may come equipped with amenities such as waterfront balconies or private terraces sporting jacuzzis, while the hotel boasts a series of bars and dining areas including a dedicated prosciutto and wine rooftop bar, an outdoor al fresco dining lounge leading to the property’s “beach,” a cordoned off area of sea with ladders leading down the rocks for easy access, and the main restaurant, Pjerin. 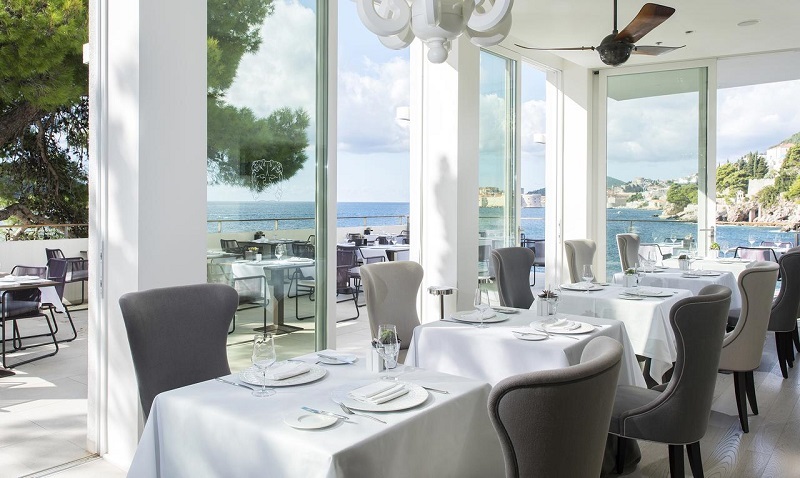 It’s there where executive chef Giuseppe Somma and his team get to shine brightest. Dishes and ingredients found in Dubrovnik and the surrounding Dalmatia region take center stage, though so does Croatia’s bevy of culinary influences, from their Italian neighbors across the Adriatic to all of the cultures connected via the Mediterranean and beyond. And to Somma, Croatian cooking in this region is indeed merely a reflection of larger Mediterranean fare. For instance, at the prosciutto bar, four different varieties are served, including three from the varying Croatian regions of Slavonia, Dalmatia, and Istria. The fourth though, is the best, according to Somma. “Iberico for me, it’s the king,” says Somma, the Croatian-based Italian chef of the Spanish ham. “You have to be real,” he says. “What I try to do is take the Croatian product and the domestic plates, and try to make it modern,” Somma says. “It’s very difficult to put something modern with something traditional.” For instance, he weaves in modern kitchen gadgetry to produce tender veal cheek which evokes the texture and flavor of traditional under the bell cuisine, a Dalmatian slow-cooking technique involving burying a covered pan under a mound of hot charcoals. Seafood though is rightfully the true focus, and Pjerin offers a veritable bounty from the sea. Try juicy lobster chunks presented in house-made al dente pasta, seafood risotto brimming with locally caught shellfish, mussels and oysters plucked from the local waters or an assortment of fresh caught fish. A flat, rectangular sliced raw prawn, one of his signature dishes, showcases not only his flair for presentation but also a dedication to precise technique, along with his sourcing of the finest ingredients. Such food has been attracting a crowd. 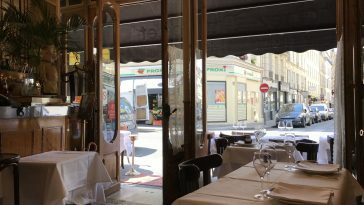 Somma estimates that twice as many diners came to Pjerin this year from other properties – seeking out the food whether or not they’re staying there, in other words – and anticipates the trend to continue next year as well. Speaking with Somma, and tasting his food, you can tell he’s a man on a mission. When he took the gig at the Hotel Villa Dubrovnik, he changed gears from a property in the same hotel family, the Capri Palace on the island of Capri, Italy. In doing so though, he was forced to leave his wife and children behind, returning as often as he can, particularly in the slow winter season, while welcoming them for extended visits at other times. “I do that for them,” Somma says, noting that all of the hard work and the struggles are in the pursuit of the best possible life for his family. And he knows he can’t leave until he reaches his goal. “I want to make this the first restaurant of Dubrovnik, and really, Croatia, and I know we can,” Somma says. 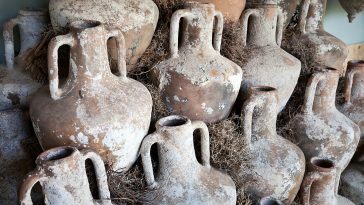 To drink, Croatia’s wines also come to the forefront at Pjerin, of course. The restaurant’s wine list boasts over 100 wines, with dozens available by the glass, with Croatian varietals leading the charge. The most common red to the region is Plavac, or more fully Plavac Mali, meaning little blue. “Plavac is everywhere in Dalmatia,” says head waiter Enes Hasanspahić. Even within the same wine regions though there is a hyper-localized sense of terroir. Different sides of the coast, even on tiny islands, the amount of sunshine received and of what variety, wind and weather patterns, differences in soil and rock composition and more all impact what ends up in the bottle. It makes the most prized mini-regions hard to come by, tiny as they are, as is the case with an area such as Dingač, on the Pelješac peninsula. 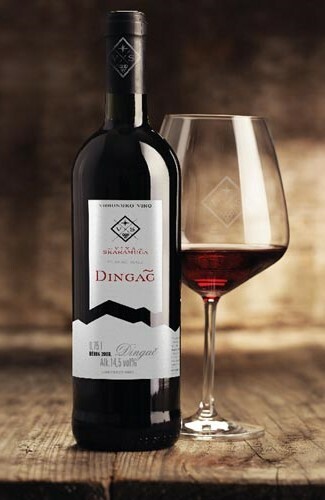 “With Dingač you get triple sun,” Hasanspahić says. “Not only actual sunshine, but reflected sun from the stone and then also from the sea.” The same Plavac grapes there are vastly more sought after than in other areas. 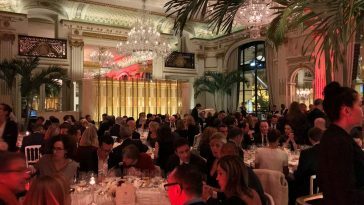 While Croatian wine delivers many such prized offerings, it’s struggled to find international fanfare in the face of other European behemoths. In many cases, there’s simply not enough of the good stuff to go around, so much so that even at the Pjerin, the restaurant scrambles to ensure supply. 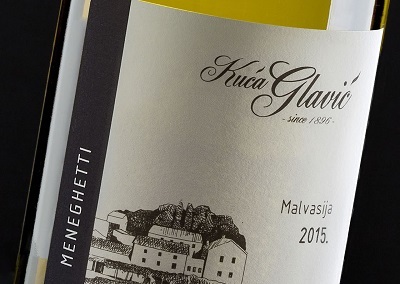 One of the most common whites to know in the area is Malvasija, with a sub-varietal special to the Dubrovnik area known as Malvasija Dubrovačka. “Also, this is everywhere here,” Hasanspahić says. Try a bottle from the Kuća Glavić for a glimpse at what it offers. Or, opt instead for the Rizman Pošip 2016, with another popular white grape from Dalmatia. “This is a crowd pleaser, more cosmopolitan, works for everyone,” Hasanspahić says of the well-rounded and bright flavors of the bottle. For those still with a thirst to quench heading into dessert, consider a range of differing dessert wines. Options include Prošek Hectorovich, made from exceedingly late-harvest grapes and delivering a sweet, dark pour, to the Kozlović Muskat, a sweet sipper of a desert wine from Istria. In other cases, Croatia is indeed beginning to capture the attention of global wine drinkers. Consider the recent attention paid to Croatia’s Tribidrag or Crljenak varietals, grapes now known as the true origins of one of California’s pride and joys – Zinfandel. In fact, Plavac Mali is actually a hybrid grape with Crljenak Kaštelansk as one of its parents. Elsewhere across the country, from Istria to Plešivica and Samobor, producers are delivering exciting mixes of innovation and tradition which are emerging on the international scene as well. 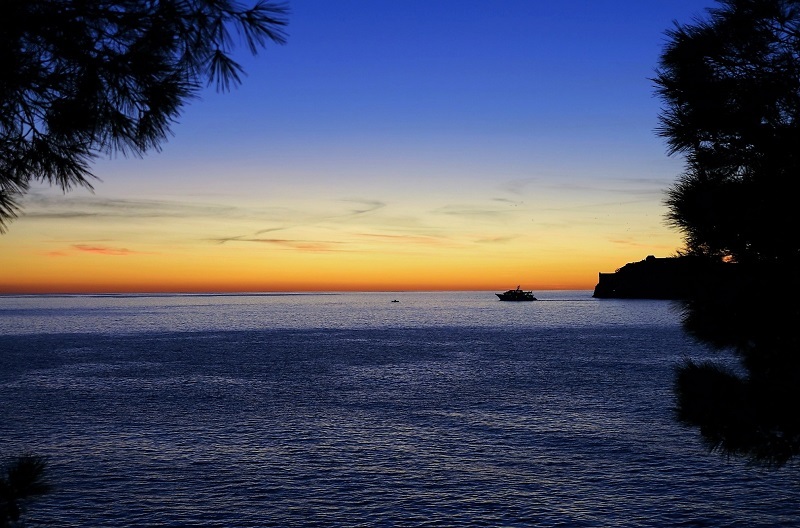 Dubrovnik is also an ideal jumping off point for a range of culinary adventures. And the best of the best, the ones far removed from the busy tourist traps, are often the hardest the find. Therefore, consider linking up with a bespoke travel service such as Black Tomato to custom build an itinerary around your own interests. 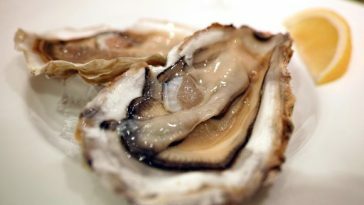 Feel like farming for oysters? Learning how to cook a traditional dish while visiting a quaint family farm? 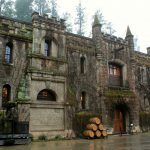 Find under the radar, must-visit winery gems? They have you covered for all of the above, and they can even take you inside your Game of Thrones obsession with “set-jetting” trips which build in luxurious and unique stays with visits to filming locations. For those still looking to take it a step further, Black Tomato will help you get lost. Literally. For the adventure-minded traveler, the Black Tomato crew will drop you into a far-off location, purposefully keeping you in the dark while planning an epic once in a lifetime escape. Or maybe you just want to chill out at the ridiculously posh Hotel Villa Dubrovnik. Nobody would blame you if you never left your room, reveling in the achingly beautiful sunsets splashing across the Adriatic and vowing to return – although you should at least head down to Pjerin for a meal or two.